Scout Mason is our OG. He has been training religiously at The Strength Feed since before we had our own space. Scout is the kid every coach wants; he listens absorbs and works his tail off to recreate everything given to him. Since starting with us scout has put on 30 pounds of muscle. 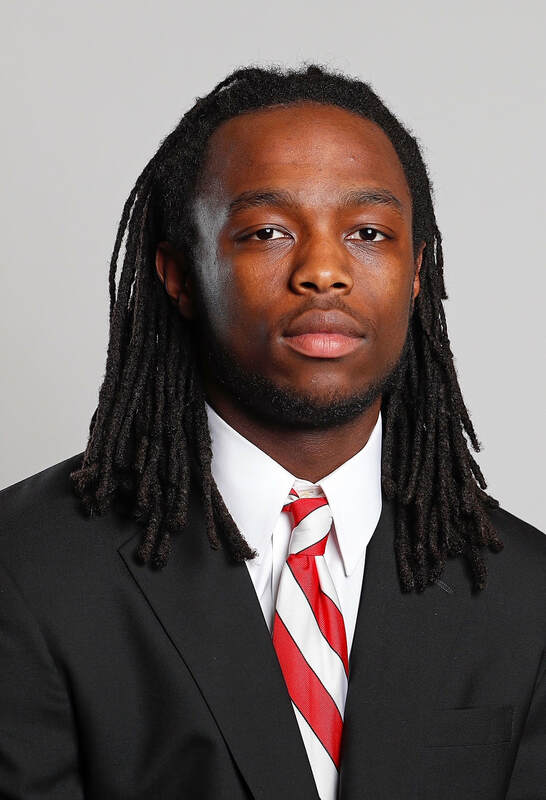 Eddie graduated in 2018 from Broughton High School. Eddie first came to me with a hand injury, looking to still get off season work in. He hasn't left since. Eddie is one of the hardest workers I have ever met. Wherever he chooses to play college Lacrosse is getting an outstanding athlete! Van Parker was an All-American as a Sophomore. He also completed his Eagle Scout in 2017. Van is an amazing kid to work with and an unbelievable athlete. Van has since then committed to play lacrosse at The Air Force Academy. 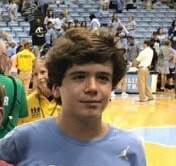 Carson is in the class of 2021 at Greensboro Day school. 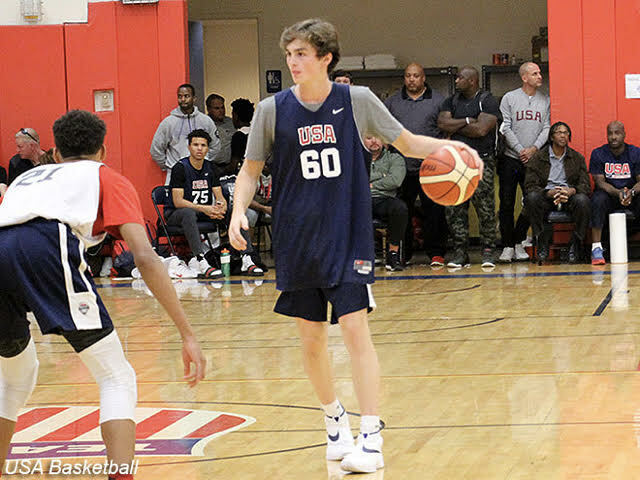 Carson is one of the most coveted Freshman in the state of NC right now. He comes from great stock- we have the honor of training both his parents as well. Carson has a bright future in front of him and we are glad to be a part of his development. Carson was elected to play on our 3 on 3 USA basketball team this year for the Junior Olympics. Jackson was Freshman at Broughton High School in 2017. He is our energy kid. He brings an awesome attitude and high energy levels every time he comes in to train. He truly has found a passion for the gym and has noticed the improvements training has made for him on the court. He now has made Varsity as a Sophomore. Dakota came to us with some serious growing pains. We worked with him to strengthen lagging muscle groups over the summer of 2017. He went on to winning his middle school league with an undefeated season this past year. He is now playing at Enloe HS. Aiden is one of our younger guys. Our goal for him is long term athletic development. He is alway thrilled to get his next workout card and learn new exercises. Aiden began coming here after seeing his older brother Aj working so hard with us. I first met Sarah when I worked as Interim Head Strength Coach at Meredith College. She currently studies Exercise Science and uses her craft to develop her future career. We try to provide knowledge to her at every turn. It is rare to find an athlete interested to know the why behind the exercises they are doing; Sarah is just that athlete. AJ and I got acquainted early on in beginnings of The Strength Feed. He stayed on with us for the summer in preparation for college football. We were there with him as he made his decision to wait a semester and join the Wolfpack in the Spring where he currently is. Aj is killing it during spring ball and we can't wait to see how he develops on the field. Charlie came in to us the summer before his Senior year because of his back injury. Not only did he need to work hard to heal his back injury, he needed to be in shape for summer camps. Charlie, who was skeptical at first ended up finishing the long grueling summer of training, healthy and ready for the school year. Erin's combination of education, training and years of playing professional basketball really made for a perfect summer of prep for Charlie. I had the honor of working with Shelby a few years ago when she realized how much speed and strength training could help her on the ice. After about a year apart she came back to us looking for more! She workouts here almost everyday of the week with one of those days here with her hockey team. She has been one of our biggest advocates with her team convincing the other athletes how much good training can help them. I have had the pleasure of training Penn on and off for 3 years now. He has always been a very skilled athlete, without much focus. He has turned that all around as he has become much more motivated working out by himself. Penn came to us throwing consistently in the high 80's. He just hit 91 on the gun the other week. We can't wait to see how he develops his pitches and speed as he prepares for his spring 2019 season. He also starts on the BHS basketball team as a small forward. 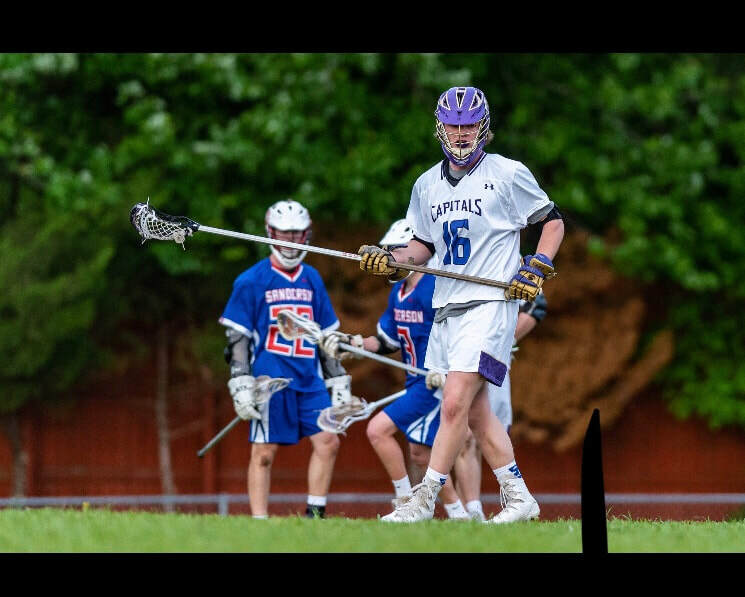 Paschal first started with us the spring before his sophomore year of lacrosse. He reduced his pro-agility time from a 4.9 to a 4.3. His work ethic and drive to be better is what got him these awesome testing numbers. Since then we have worked together to make him more explosive off the line for football season. This marks the first year since 2006 that BHS has made the playoffs. His father also works out with us and the apple didn't fall far from the tree when it comes to work ethic. Short Description goes here. Looking forward to helping you FEED BOTH SIDES. Austin came to us first with his BHS lacrosse team for a preseason program before his junior year. He stuck with us to train on his own over the summer and into the fall. We worked him through injuries and he always brought great energy with him every time he trained. He has since then committed to play lacrosse at coach Joe's alma matter Guilford College. We are excited to see him one last time for his last pre season training cycle before his senior year.